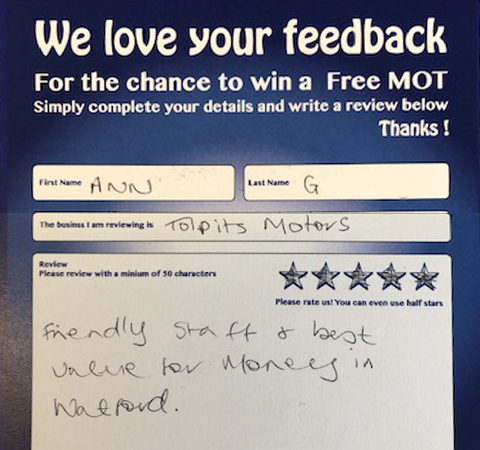 We offer MOT appointments for just £49.99 and what's better, we off them with no pass no fee. This means that if the Mot passes, you pay just £49.99 and if it fails, you're not obliged to pay anything at all. No catch, you can just walk away. 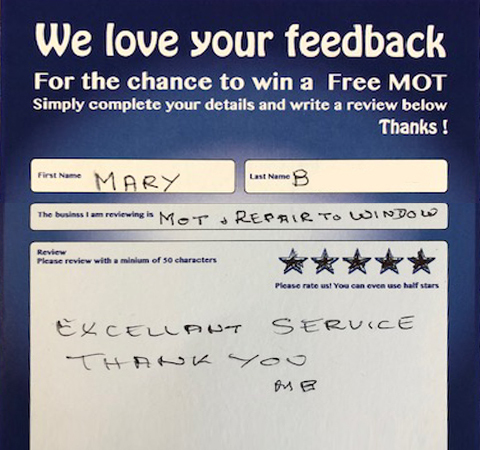 If your MOT fails we will explain the defects to you and make a quote to repair the vehicle for you, alternatively if you want to repair the vehicle yourself, just bring it back for a pass! 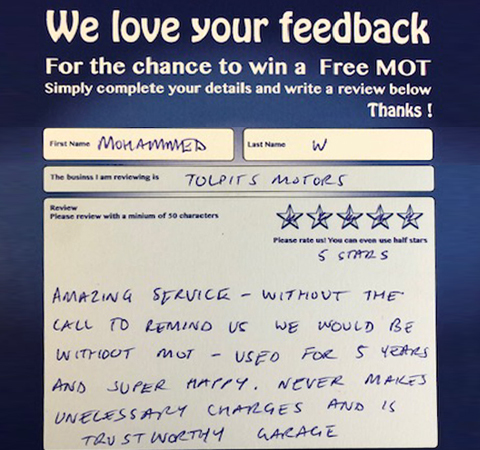 You can book your MOT online here. It is good practice to service your vehicle regularly, depending on your mileage, we would still advise that a car is service yearly. Our Annual Service starts at £99 inc, and includes an oil and filter change and full vehicle inspection. This includes checking lights and topping up fluid levels, adjusting tyre pressures and checking tyre wear, front and rear brakes, exhaust, suspension and steering components. We will lubricate hinges and joints and grease wheel hubs and joints as required. We will also reset your service indicator and stamp your service book, as well as checking out any other items you wish us to look at. We are more than happy to advise you on the best maintenance for you and your car, your wallet and your wheels, so if you only do a low mileage, we'll help keep your car safe and sound. You can book a service online here. If your car is within its manufacturer warranty period we can still service and maintain your car for you. We are able to carry out maintenance according to the manufacturer schedule and using genuine parts. That means that if you would prefer to bring your car to us for a service then that won't affect your warranty. 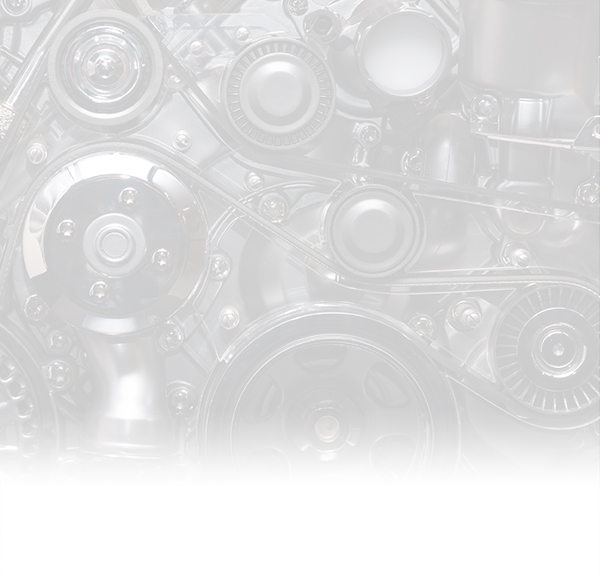 If you'd like any more details on servicing please click here or why not give us a call. 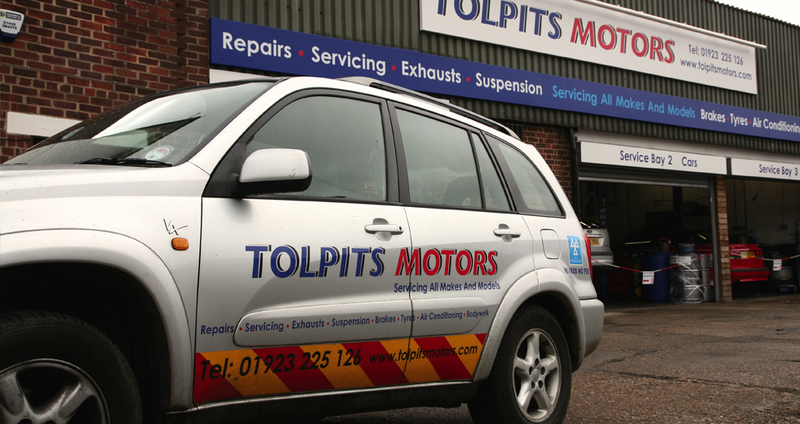 At Tolpits Motors we are equipped to carry out the full range of mechanical repairs from brakes to steering, suspension, transmission and engine. We also have skilled technicians to resolve electrical problems, so whatever you need, we can help. There is a common view that cars are more complicated than they used to be, and this is absolutely true. Any solution requires a combination of technical skill, equipment, and time. Our approach to problems is to be methodical and sensible, solving problems is what we do! 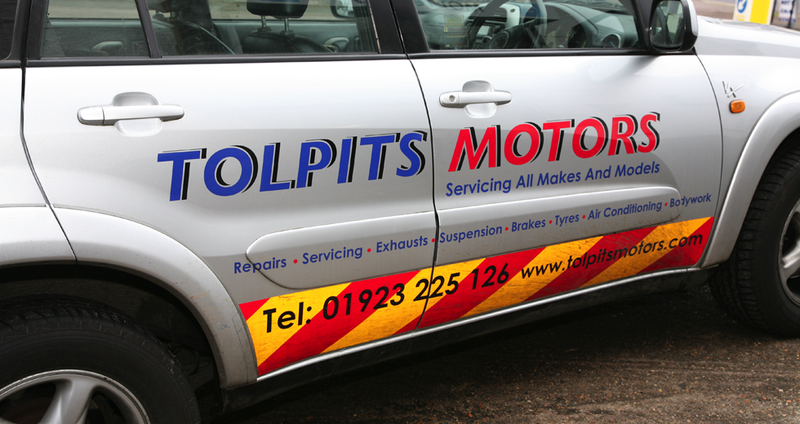 If you are concerned about your tyres we are happy to inspect them for you free of charge. We offer puncture repairs as well as replacement tyres with a range of budget to premium tyres. We are fully equipped to service air conditioning systems. Manufacturers and air conditioning specialists will advise that air con systems are serviced every two years. We realise that this is costly but remember that it is best to service your air conditioning before it goes wrong. Servicing air conditioning systems keep them clean and lubricated, and our air conditioning service is just £49.99 inc.
Give us a call or contact us here for more information. 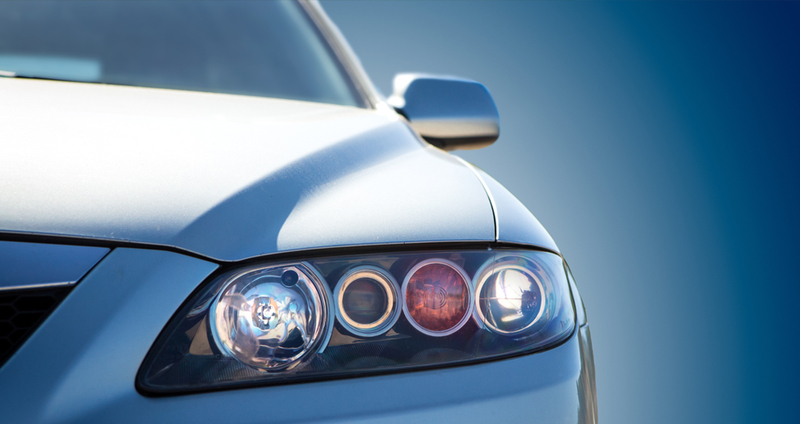 If you are interested in aftermarket technology, why not ask us about reversing sensors, towbars, phone kits, or we also maintain car tracking systems.